Fynbo is a more than 100 year old cheese. Developed with inspiration from Holland. The cheese is semi solid and has a light sour taste. 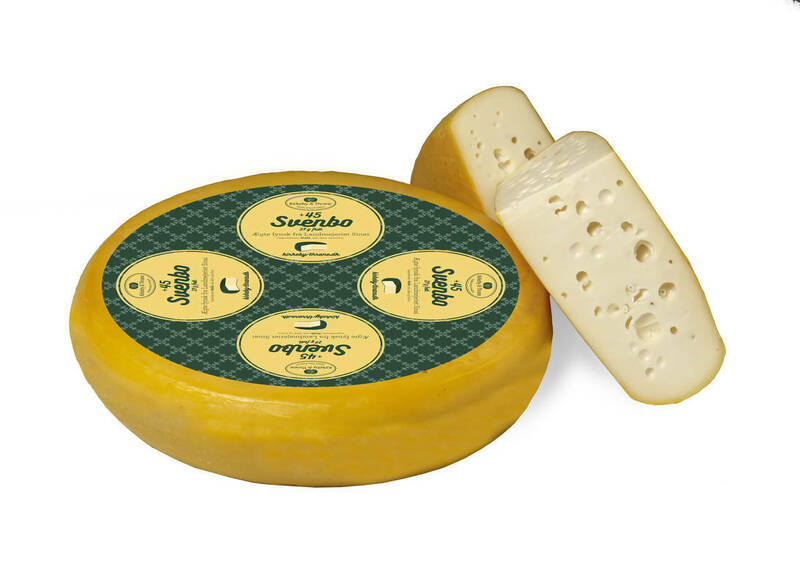 Svenbo is a golden and mild cheese of the typen ”Danish emmental”. 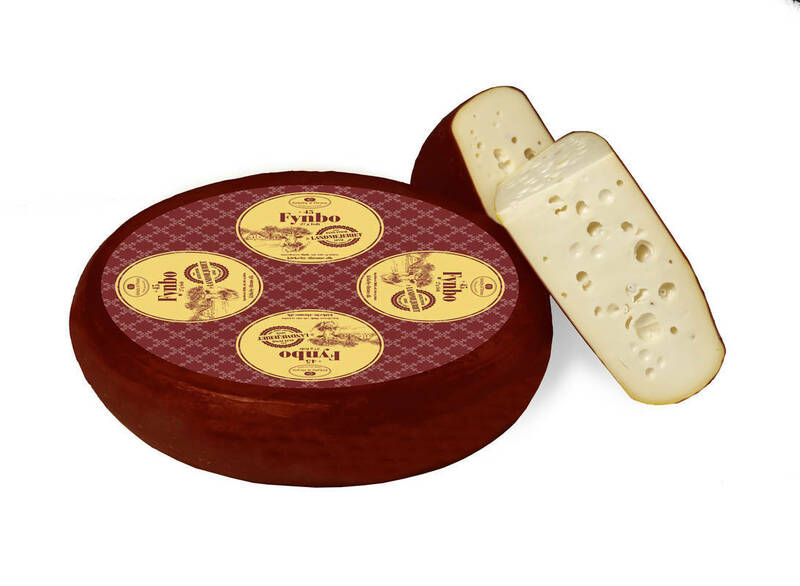 The cheese has big holes and a mild, sweet and nutty taste.